As you’ve no doubt beared witness to in our trade show coverage this fall, the GM LS aftermarket has gotten big…really big. 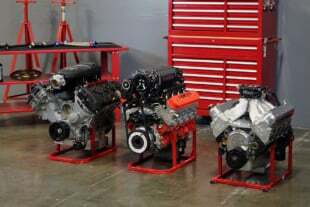 With everything from complete short blocks to rods, pistons, cranks, heads, and the like, GM’s high performance platform is as vibrant as its ever been with no shortage of options for building street/strip and full-on race motors. 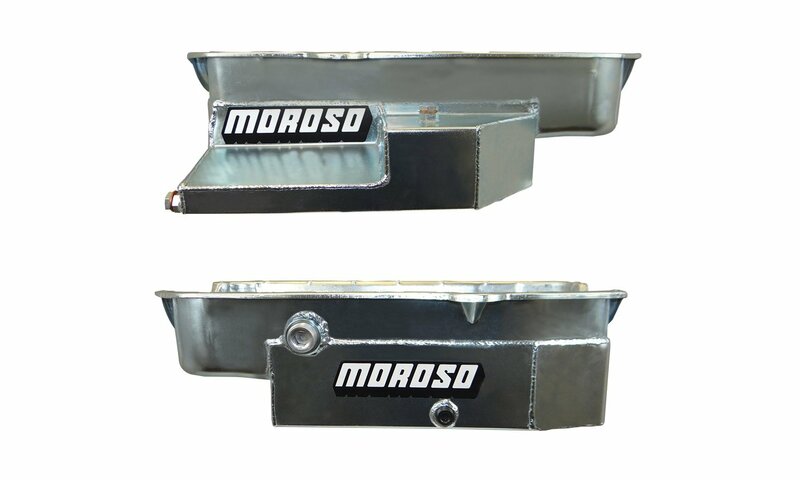 Another part recently released for this bustling segment is Milodon’s new LS dry sump oil pan, intended for road racing, drag racing, or similar applications. 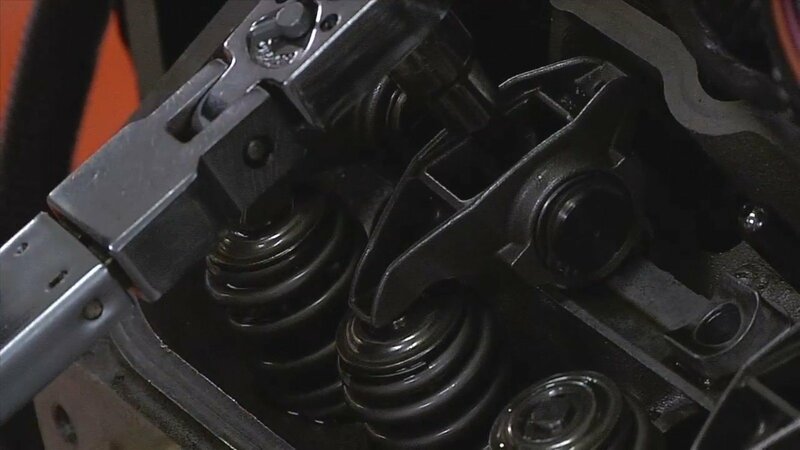 Among the pans’ standout features is a scraper system that extends up into the block around the main for improved windage handling, along with a slim 4-1/2-inch deep physique that will fit well in any engine compartment. As you can see in these images, Milodon has fitted the scraper up into the block around the mains, allowing for improved windage handling during operation. This new steel pan, finished in Milodon’s signature gold color compliments of their unique manufacturing processes, is heli-arc welded by hand and features stamped railings, with two 12-inch scavenges, and accommodates a stroke length up to 4-1/4-inch stroke crankshafts. 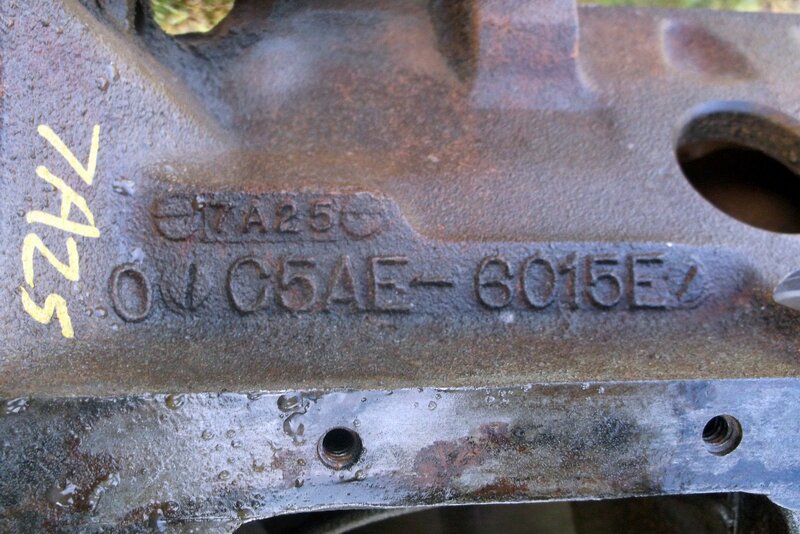 For more information on Milodon and their extensive lineup of engine components and accessories, log on to milodon.com.